Fact Checked This article was fact checked by one of our writers on December 04, 2018. As a dog owner, you want to know that your dog is getting a balanced and healthy diet. 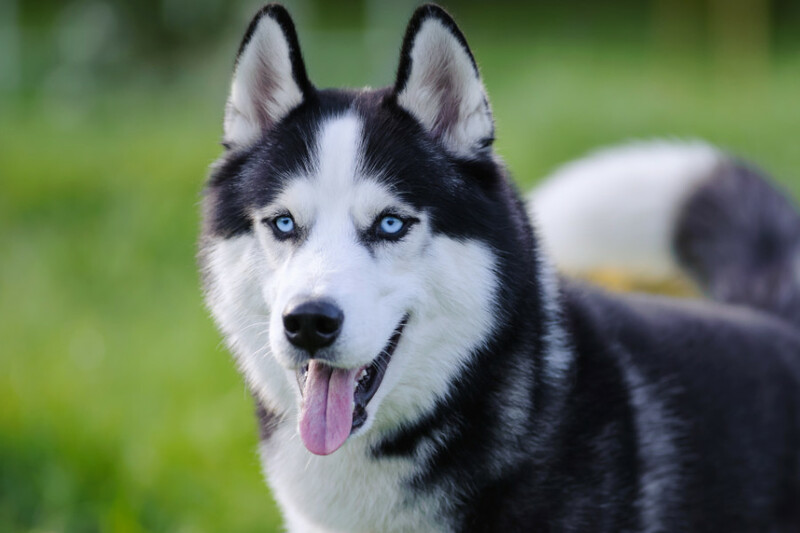 However, the sheer volume of options on the dog food market can make selecting a product for your dog an overwhelming experience. 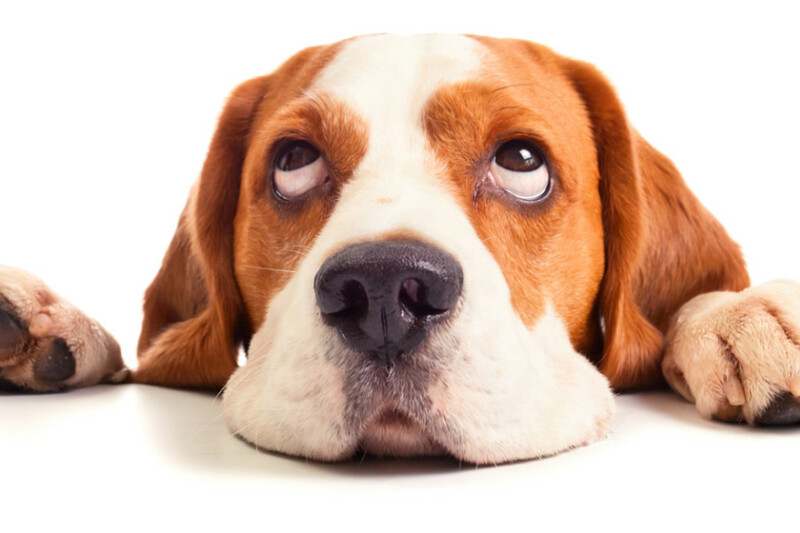 Dry and wet dog food have been the traditional options available to pet parents when it comes to dog nutrition. But have you ever considered freshly cooked dog food? Our NomNomNow review is going to explain all of the important things you need to about this service. Many dog owners will have cooked a meal for their canine companion at some stage but they can often miss out on key nutrients. 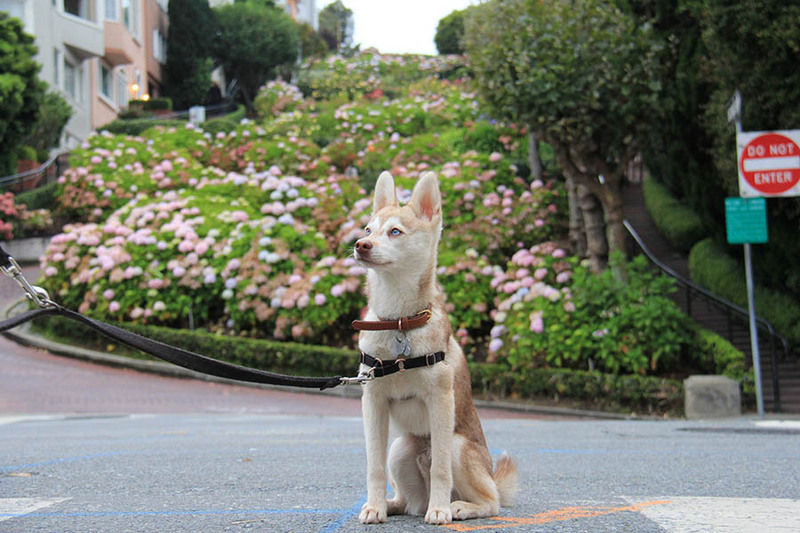 NomNomNow’s meals make sure your dog is getting human-grade food which will benefit your pet’s long-term health. In this article, we are going to look at the recipes on offer, price and delivery, as well as customer reviews. So let’s get right down to business and start taking a look at NomNomNow. What service does NomNomNow provide? 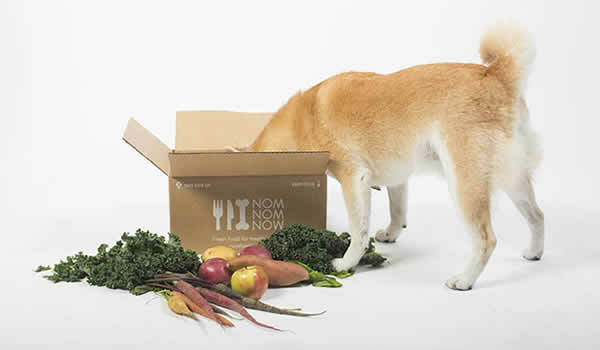 NomNomNow is a company based in California, United States that provides freshly cooked dog meals delivered direct to your doorstep. 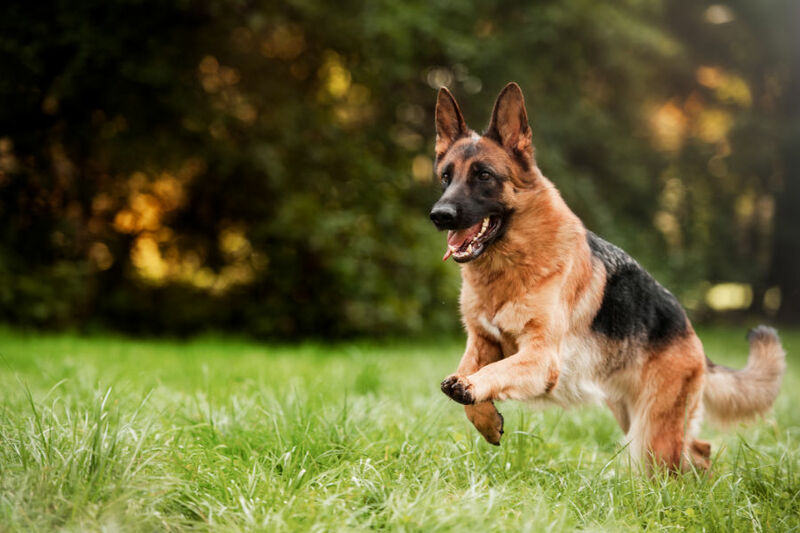 They use restaurant-quality ingredients to create these veterinarian formulated meals to ensure your dog is getting all the necessary nutrients and vitamins. The promotional material on their website says that better food equals better health. NomNomNow believe that switching to their home cooked meals will be the best decision you’ve made since bringing your dog home. This sounds impressive, but we prefer not to pay too much attention to the marketing hype surrounding dog food. Instead, it’s generally better to focus on the key facts such as the ingredients used, ability to deliver quality meals and the customer reviews. 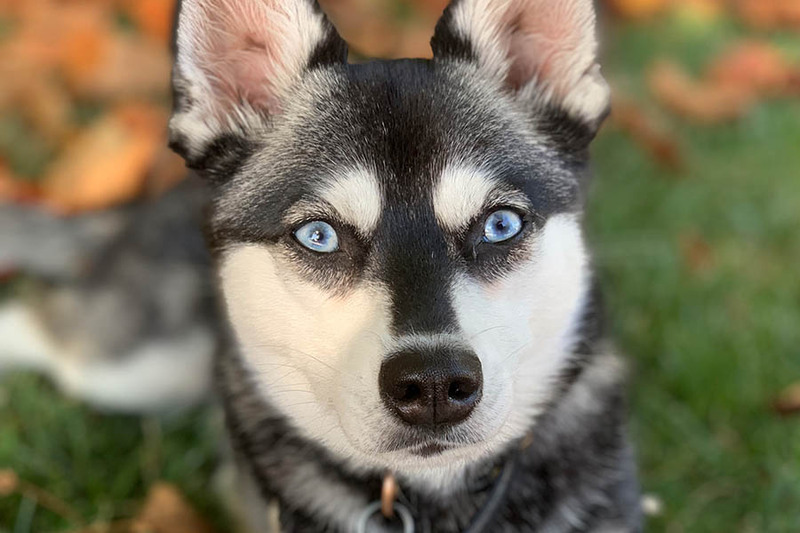 NomNomNow asks new customers to fill out a questionnaire to provide valuable insights into your dog, including breed, age, weight, exercise level and potential allergies. They will tailor your dog’s meals to their specific needs – they even provide a free nutrition consultation to ease any concerns you may have. Each meal is prepared using restaurant-quality ingredients and delivered promptly so you can serve your dog a fresh meal. 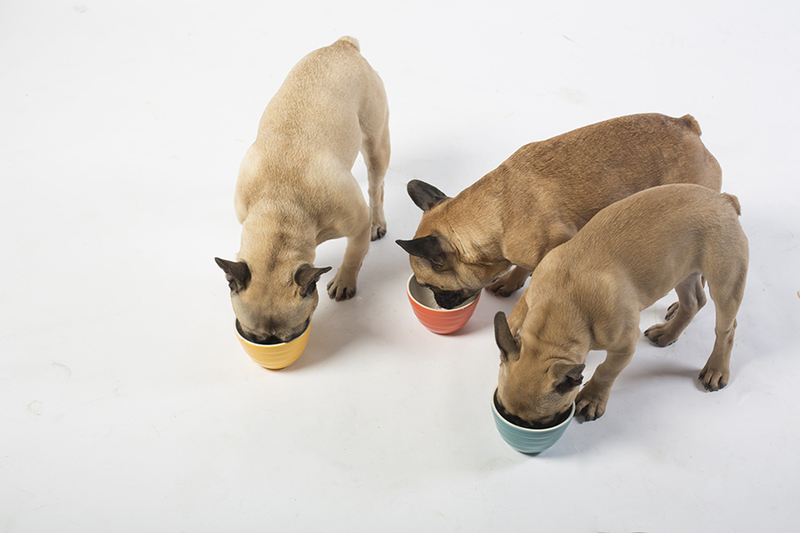 If you have multiple dogs, NomNomNow can customise meals for each individual pet. While some dogs will woof down their meals without hesitation, other pooches can be picky eaters. 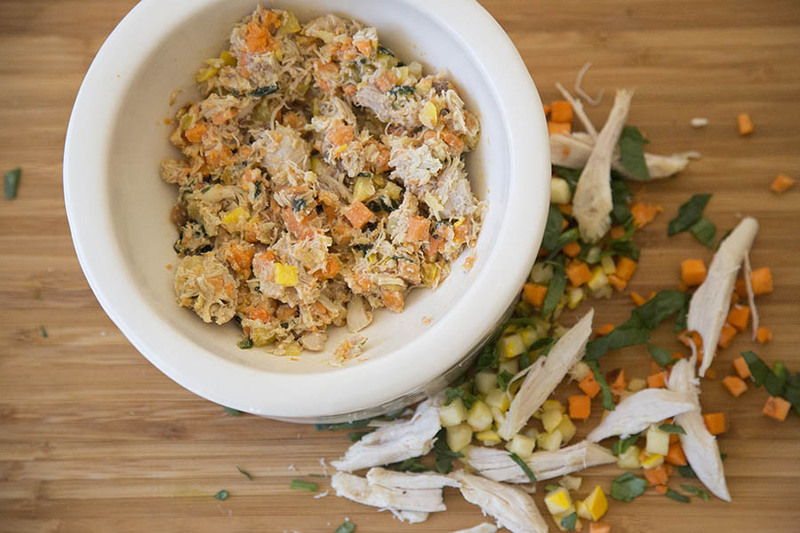 Pet parents understand the importance of variety – and NomNomNow provide four different recipes. • Porkalicious Potluck – Pork, Potatoes, Kale, Green beans, Mushrooms, NomNomNutrient Mix and Fish oil. • Chicken Chow-Wow – Diced chicken, Sweet potatoes, Yellow squash, Spinach, NomNomNutrient Mix and Fish oil. 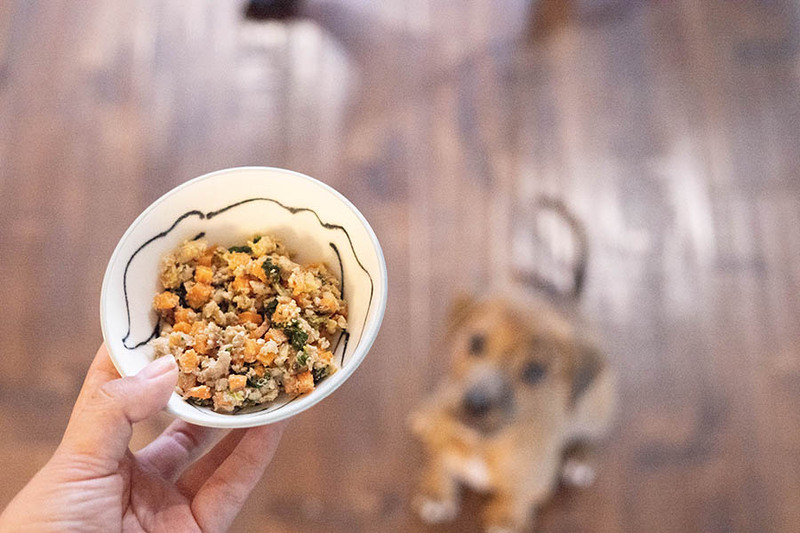 • Tasty Turkey Fare – Ground turkey, Brown rice, Carrots, Spinach, Egg, NomNomNutrient Mix and Fish oil. • Heartland Beef Mash – Ground beef, Potatoes, Carrots, Peas, Vitamin A, C, K & B6, Egg, NomNomNutrient Mix, Fish oil. 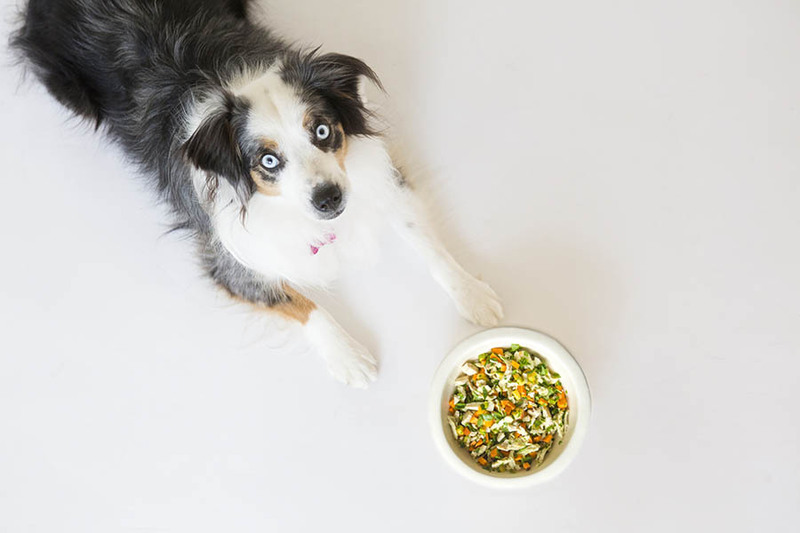 NomNomNutrient mix is what differentiates your average home-cooked dog food from a veterinary-formulated recipe, according to NomNomNow’s website. It has been carefully designed for the nutrient composition of ingredients in each recipe and NomNomNow stresses that there are no artificial forms of vitamins and minerals in their recipes. If you’re investing in a dog food delivery service, you want to save time when it comes to preparing your dog’s meals. NomNomNow use easy rip-and-serve food packets so you don’t have to fuss about with scales trying to work out the recommended portion size. You can run these packets underneath lukewarm water for 10 seconds to heat up the food after removing NomNomNow from the fridge. Each NomNomNow packet is one portion and can be discarded once the contents have been emptied. There is no doubt that NomNomNow is a premium service so these meals don’t come cheap. However, you can’t put a price on your dog’s health. The cost of NomNomNow can vary given the price is calculated on your dog’s age, weight and activity level. The recipes differ in price, too. 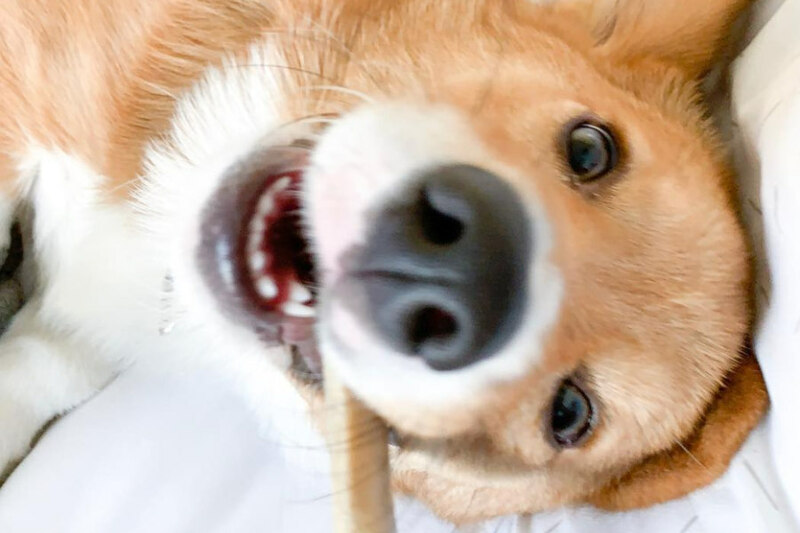 helloBARK! 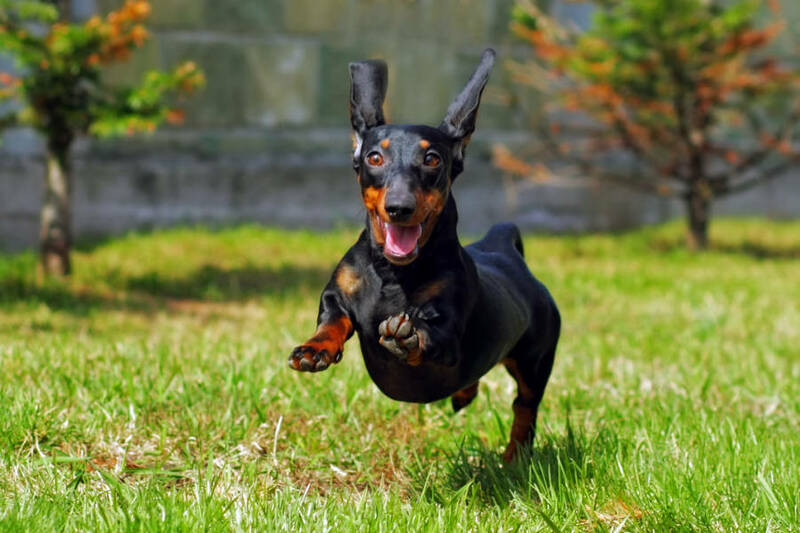 can offer new NomNomNow customers the chance to get 50 per cent off their first order so you can check out the benefits to your dog’s wellbeing. The meals arrive in a resilient cardboard box which contains plenty of insulation and ice. There is sufficient ice to ensure that these meals won’t spoil if you aren’t at home when the delivery is completed. You can find a number of glowing reviews of the meals NomNomNow’s website, but we did some research to find some other testimonials that have been published online. At the time of writing, there were more than 80 NomNomNow reviews on respected review website Consumer Affairs, with over 70 five-star ratings. One person rated it five stars and revealed that they have already “highly recommended NomNomNow to friends and family” given their positive experience. 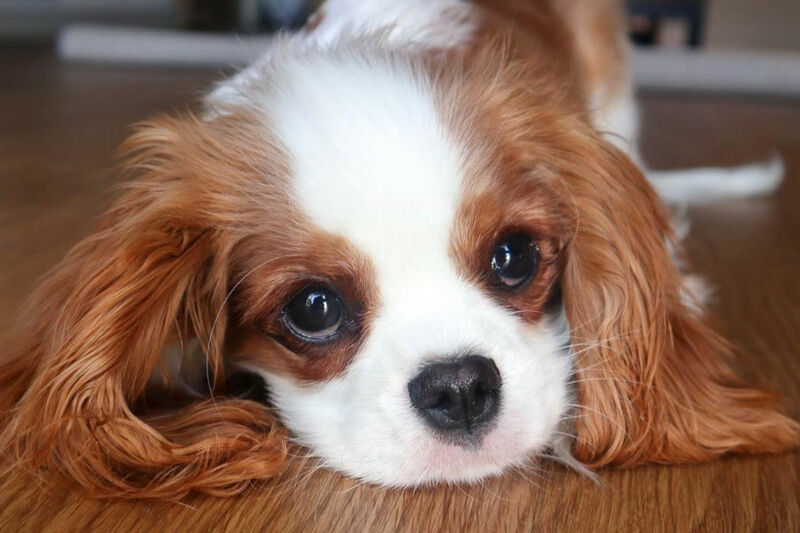 Another customer revealed that their aging pet is thriving since switching to NomNomNow thanks to the “high quality, consistently reliable, science-based and convenient product”. One lady who rated the service four stars explained that she was concerned that her dog wasn’t digesting all of NomNomNow’s meals. The California-based company were quick to respond and reassure the customer that dogs tend to digest only 86% of their food. A dissatisfied consumer who gave two stars to NomNomNow’s service was disappointed with the meat-vegetable ratio – something which NomNomNow are addressing according to the company’s feedback. We always strongly recommend that you do some of your own research into the ingredients before making a decision about switching your dog’s nutritional plan. 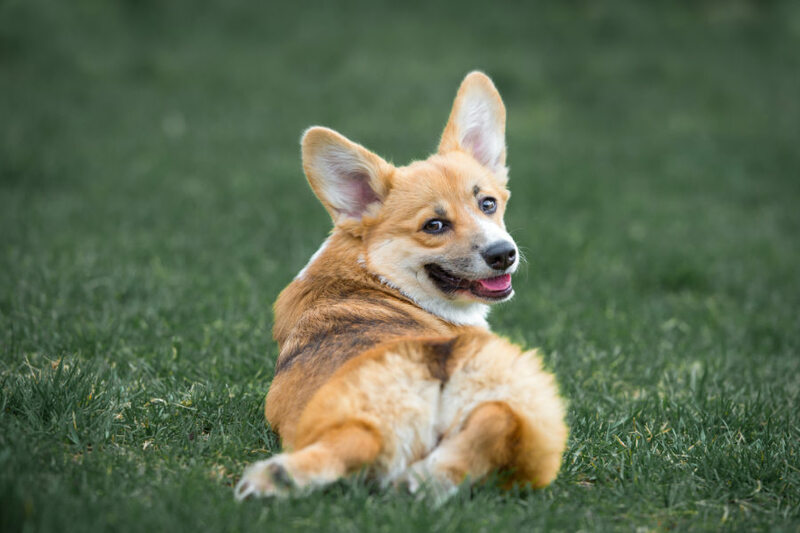 NomNomNow can vary in cost depending on the breed and size of your dog – so you will need to do some calculations to see whether this service fits your budget. However, a healthier diet means a healthier dog which could hopefully reduce the number of visits to the vet and save pet parents money in the long run. They only offer a monthly subscription service. This means you are not able to order a weekly or bi-weekly subscription. 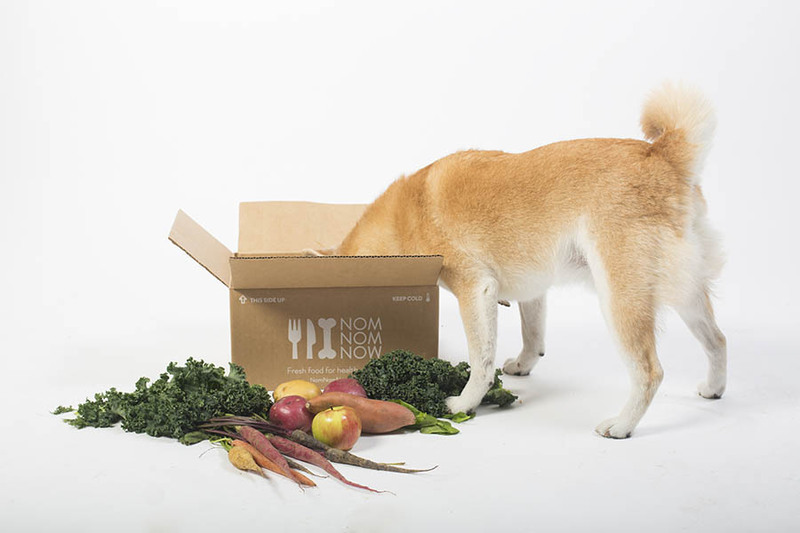 NomNomNow will send you “emergency meals” in your first delivery to store in your freezer. So if life gets in the way or should a delivery ever get lost or stolen, your dog never goes hungry. NomNomNow only deliver in the deliver to 48 of USA’s 50 states. So for those in Alaska and Hawaii, as well as further afield, will have to wait until the California company expand their business. You should always consult with your regular veterinarian before switching your dog to a new diet. It is often a good idea to gradually switch your dog to a new type of food. A little bit of NomNomNow can be mixed into your dog’s current meals over a number of weeks before completing the transition. However, we must stress that the best course of action is to talk to your vet before making any drastic changes to your dog’s diet. So, here we are at the end of our NomNomNow review. We’ve taken you through the ingredients, the delivery and price and the NomNomNow reviews to bring you everything you need to know about this service. We understand the importance of feeding your dog a balanced and healthy diet with our own canine companions to look after at home. We consider NomNomNow to be the best dog food delivery available on the market because it has a variety of recipes and positive reviews. 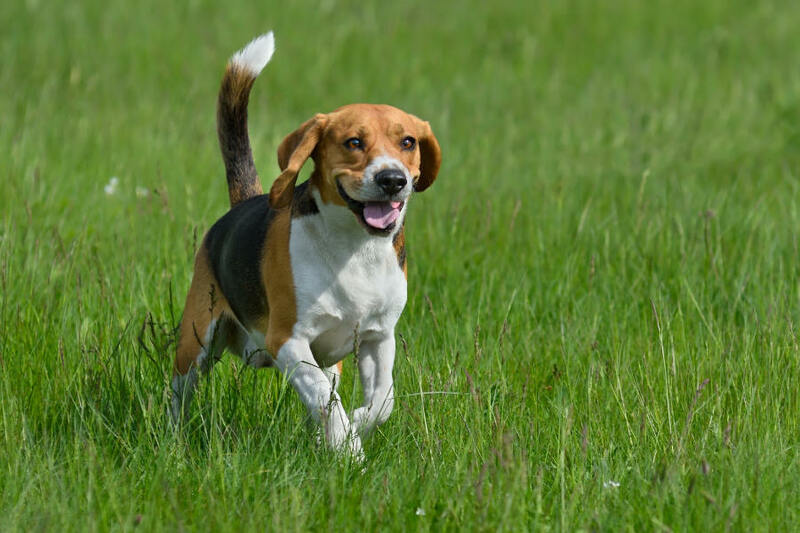 The one obvious drawback is the price but the benefits to your dog’s health outweigh the additional costs. NomNowNow is a great option for dog parents who want to feed their pets freshly cooked dog meals, and the customers seem to think so too.